Finally getting a proper recognition, President Rodrigo Duterte on June 29, signed Republic Act No. 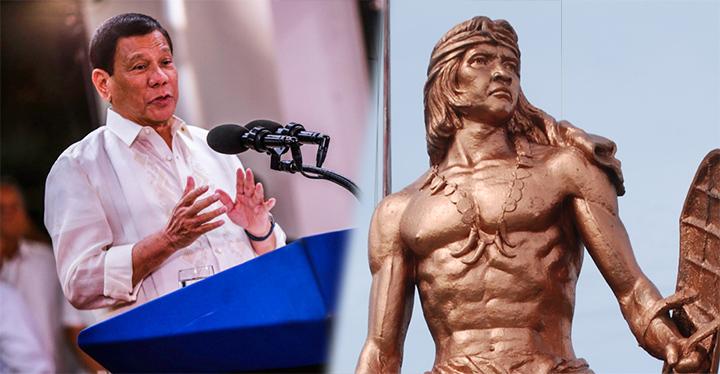 11040 declaring April 27 of each year as ‘Lapu – Lapu Day’ to commemorate the victory of the ‘First Filipino Hero’ of Modern Philippine Society over the historic battle of Mactan on April 27, 1521. Lapu – Lapu and his men fought with the Spaniards only to resist foreign rule, led by Ferdinand Magellan which brought to the latter’s demise. The Holiday declaration shall become a Special Working Public Holiday countrywide, and a Special Non – Working Holiday in Lapu – Lapu City, Mactan. The law shall take effect 15 days from its publication on the Official Gazette or local newspaper. R.A 11040 consists of both Senate Bill 108 and House Bill 6782, respectively, passed by the House of Representative and the Senate earlier this March. 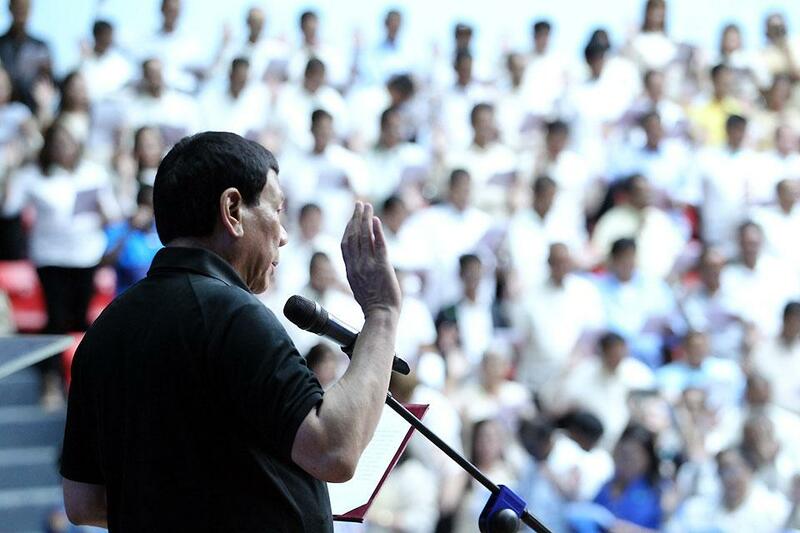 The President also founded the ‘Order of Lapu – Lapu’, a medal of award dedicated to the men and women from both the government and the private sector who have shown exemplary service or have made remarkable contributions leading to the success of the President’s campaign or advocacy. Dear avid readers, what do you think of this article? Please share your thoughts in the comment section below.